Last week, HBO released a new poster to promote the 8th and final season of Game of Thrones, and it featured the Iron Throne blended into the face of a dragon. Immediately, multiple fan theories emerged online as to what the image could mean. Could a Targaryen end up as the ruler of the Seven Kingdoms? 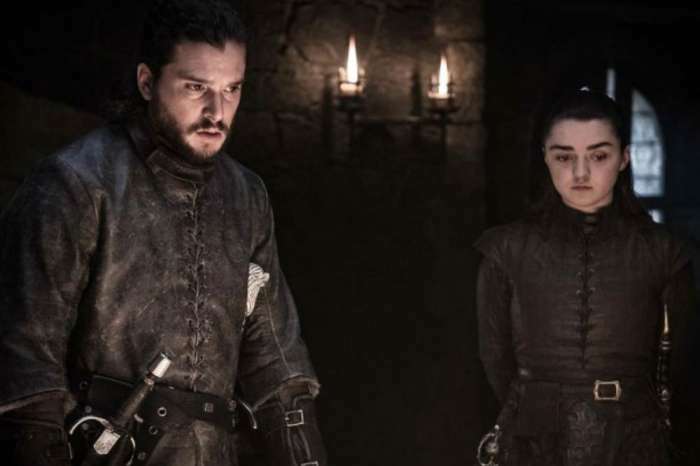 As fans know, HBO has gone to great lengths to keep every detail about Season 8 a secret, so fans are combing over every single detail in the promotional materials to see if they can find a clue about what will happen at the end of the series. In the latest poster, the image is a closeup of the swords that make up the Iron Throne, and they look like the face of a dragon with red eyes and black scales. It appears to be Drogon, one of Daenerys Targaryen’s dragons, and this has led many fans to believe that a Targaryen will end up on the Throne when the series is over. The obvious thought is that Daenerys will be the Queen of the Seven Kingdoms, but Jon Snow is also a Targaryen because his real parents are Lyanna Stark (Ned’s sister) and Rhaegar Targaryen (Daenerys’ brother) who were secretly married. 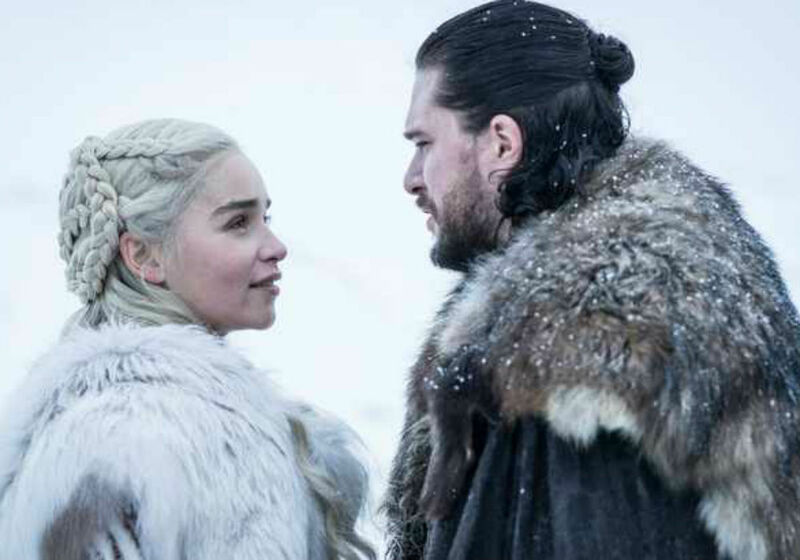 According to Harper’s Bazaar, one fan speculated that Jon and Daenerys could possibly rule together since two sword pommels are in the center of the poster. There is also a fan theory that the throne could end up being destroyed. But, it’s also possible that the poster has nothing to do with the plot of Season 8 at all. 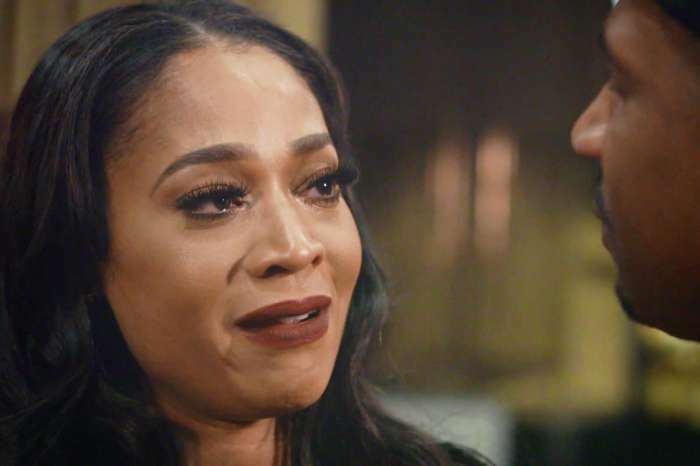 Turner also revealed at the same time that she spoiled the end of GOT for her closest friends, but she didn’t tell as many people as fans might think. Turner told just two people, including her fiance Joe Jonas.